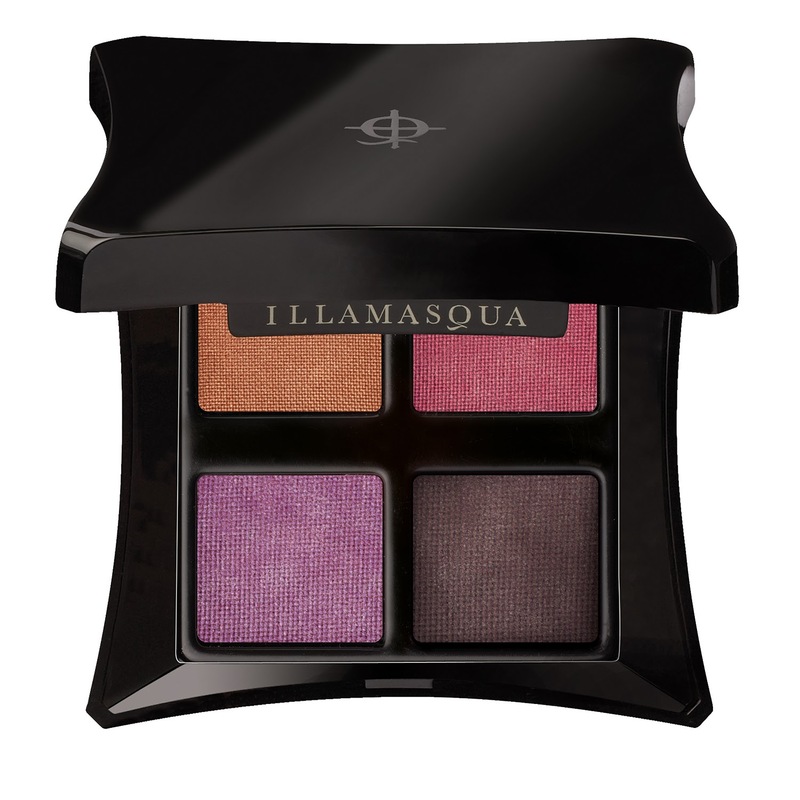 Preview: Illamasqua Christmas Collection 2013 - Cherry Colors - Cosmetics Heaven! I really like the quality the Illamasqua items are. I had a couple of their product and liked them very much, but to be honest they are a tad too much for my budget. Maybe if I stopped buying cheaper products and splurge on just one, maybe.. maybe..? They came out with a lovely Christmas collection, that is all about Christmas being your way. I especially like this glittery polish, it is so Wintery!